By default, a WordPress theme does not include pre-installed content. However, if you would like to install your theme's demo content to be used as a guide, you can do so by following these instructions. Click WordPress and this will open a pop-up that will guide you to install the WordPress Importer plugin. Install the plugin. Once complete, click Activate Plugin & Run Importer. Click Choose file and select the demo content XML file to upload. The demo content XML file is inside a ZIP file. 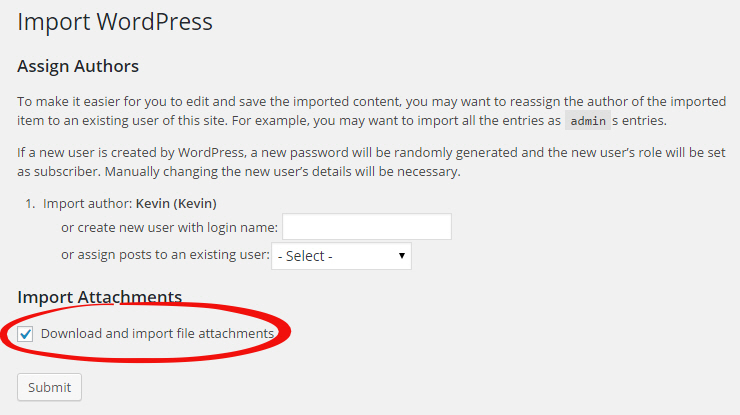 You must extract this archive on your computer and only upload the XML file in WordPress. Click Upload file and import. You will be taken to the Import WordPress screen. Tick the Download and import file attachments box and start to run the import process. After a few moments, you will receive a confirmation message once the import has finished. 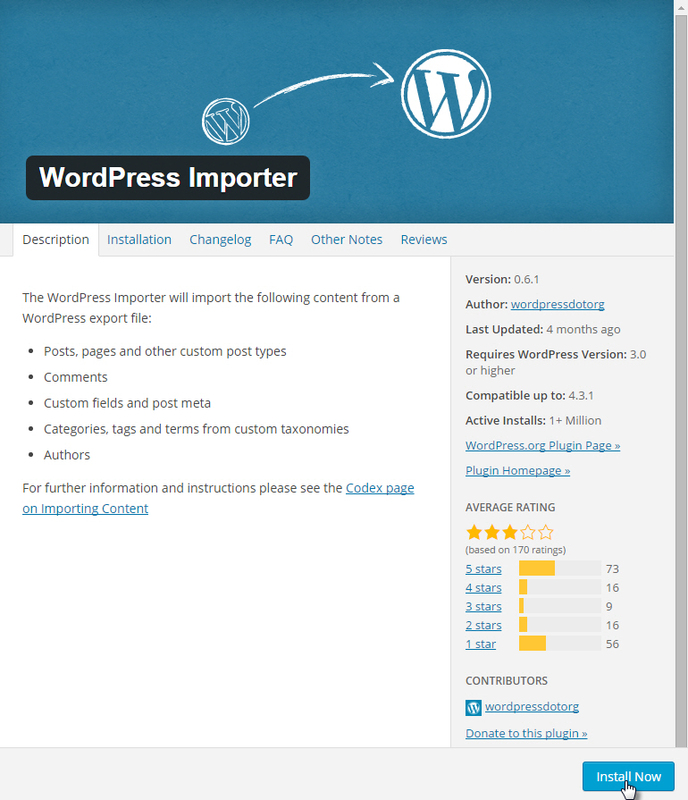 You have purchased a WordPress theme and not the example content as seen in the theme demo. You are more than welcome to import the example content into your site to help you get going, but the images cannot be used on a live site or redistributed.